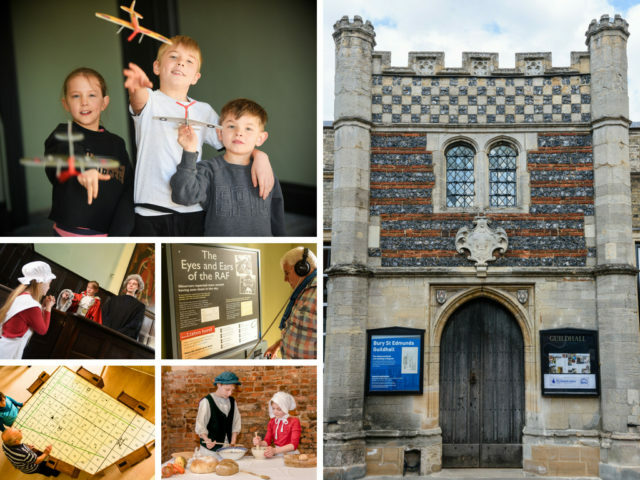 Bury St Edmunds Guildhall is opening its doors to the public for a first look at the newly restored building and gardens with a Grand Opening Weekend. Travel through time and interact with costumed interpreters. Meet Regency gentry, benefactor Jankyn Smyth, WWII Royal Observer Corps, hear music from Baroque to Swing, taste and prepare Tudor foods and relax with tea and cake in our pop-up cafe or a cool Pimms and strawberries and cream in our beautiful enclosed gardens. There is something for all the family and to say thank you to the local community for all their support during the restoration project, entry is free for the whole of this special weekend celebration.